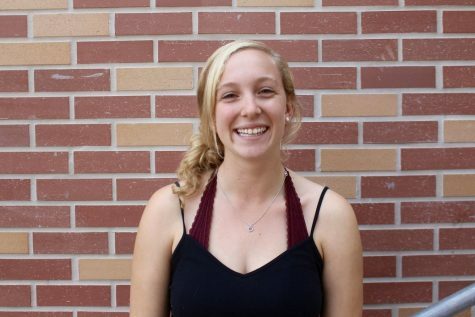 Jill Albertson is a junior who enjoys participating in the arts, including Carlmont Choirs, Carlmont Improv, and ACDA California Coastal Honor Choir. She has a passion for music and performing on the stage. Jill also enjoys spending time with her family and friends.